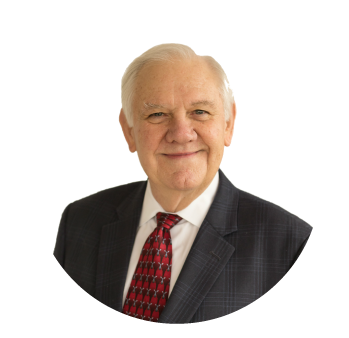 Jack Nichols graduated from Texas Tech University, where he played football as an outside linebacker for 3 years, and has over 40 years of experience in the financial services industry. Jack lives in Dallas with his wife Judy. They have two children, Mac and Ann, and 2 grandkids that he can often be found running around with after their school lets out. Jack's favorite restaurant in Dallas is Benihana's and he loves bass fishing and watching sports. His life motto is "Keep a smile on your face!" Jack works with a number of different clients in various situations, including high net worth individuals and small business owners. He specializes in financial planning and investments and is an Investment Advisor Representative with Atlas Wealth Advisors, LLC, a Registered Investment Advisor with the SEC.